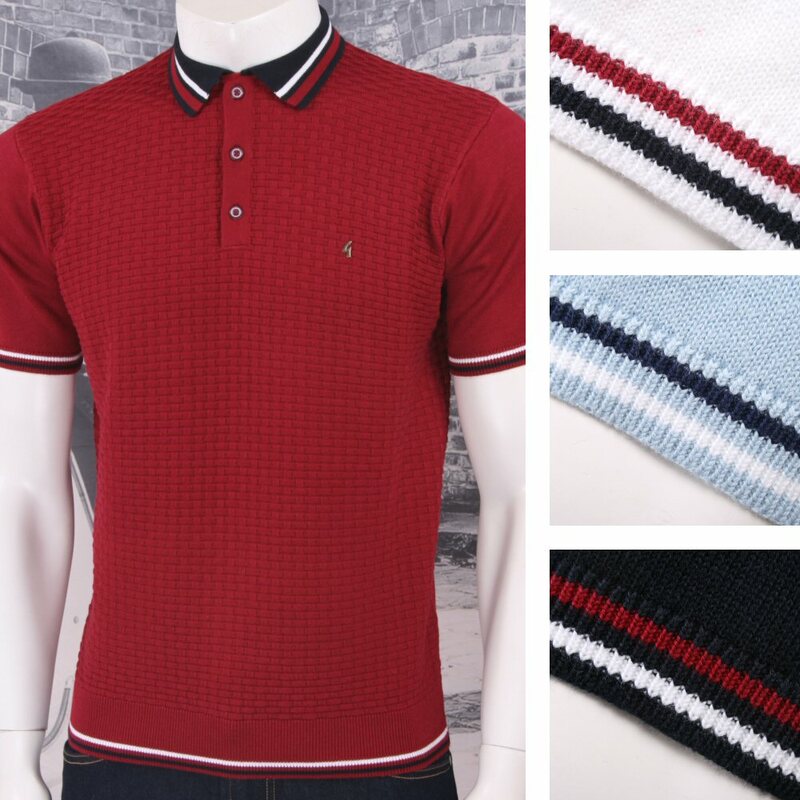 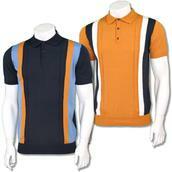 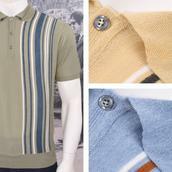 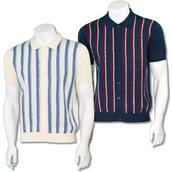 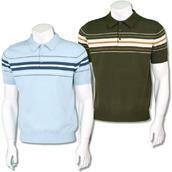 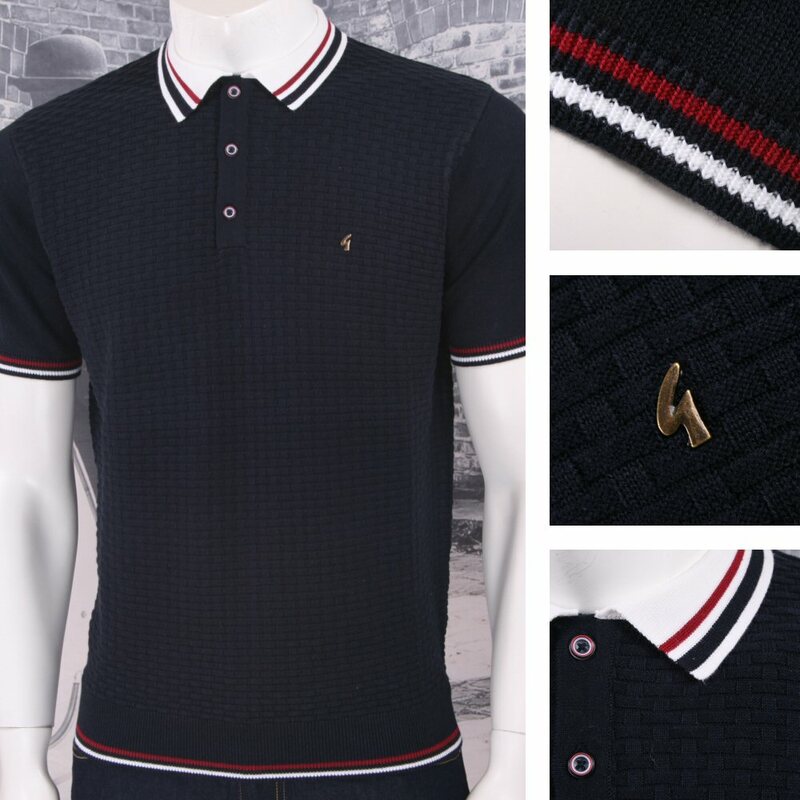 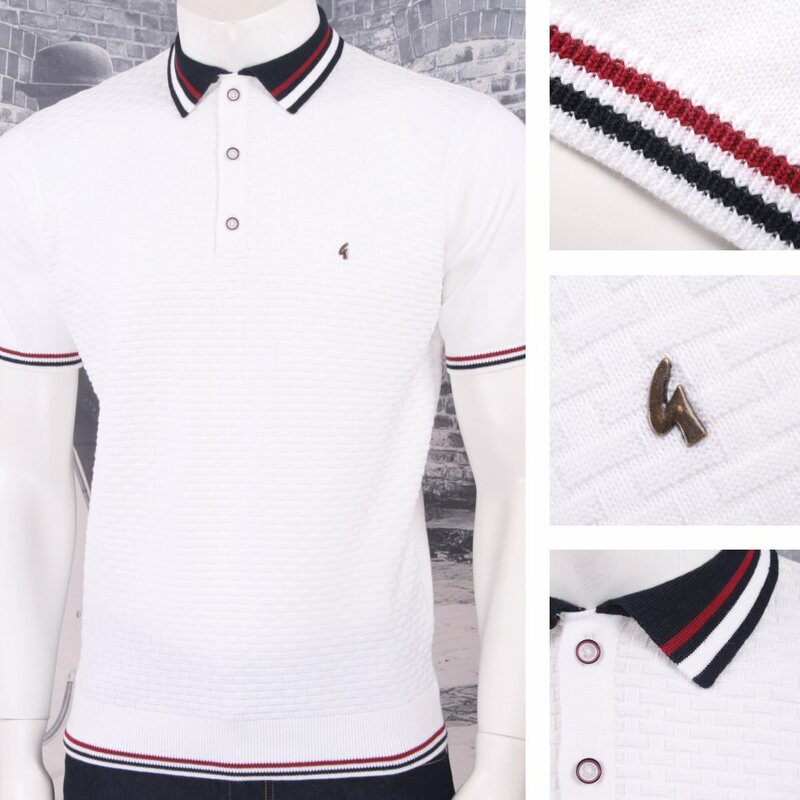 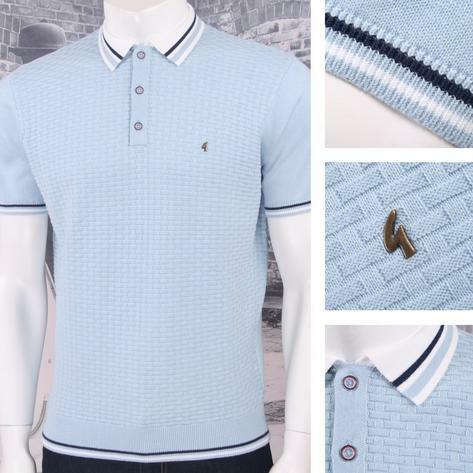 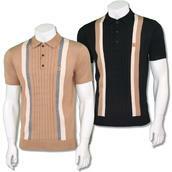 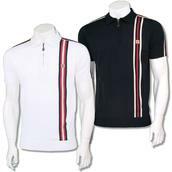 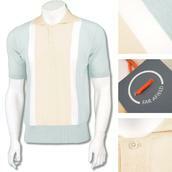 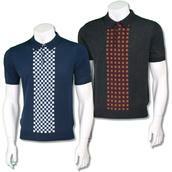 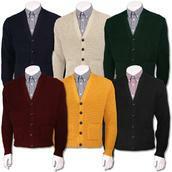 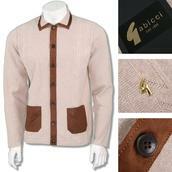 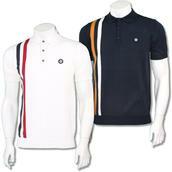 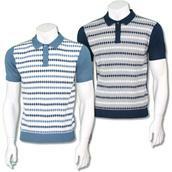 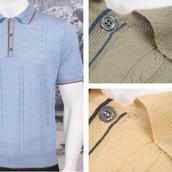 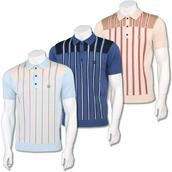 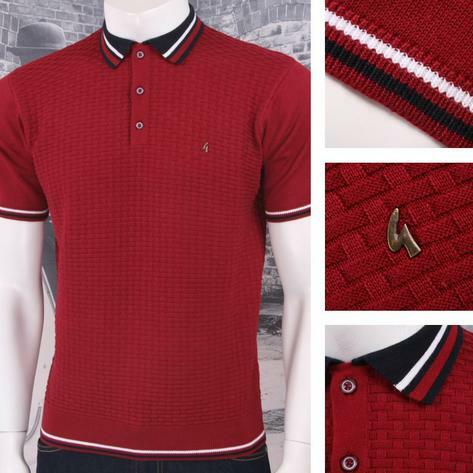 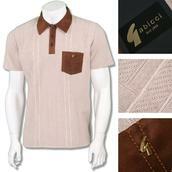 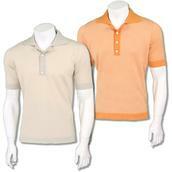 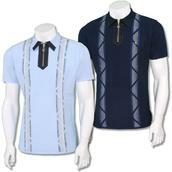 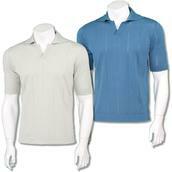 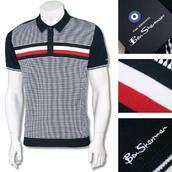 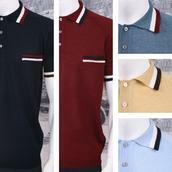 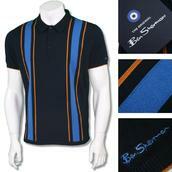 Basketweave Knit, Subtle Gabicci Badge to Front. 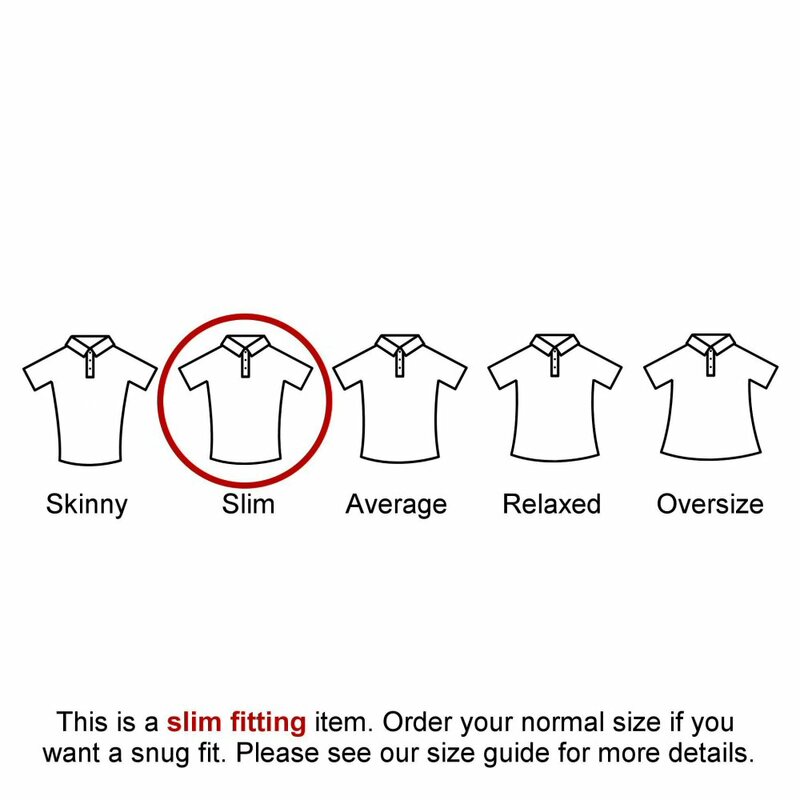 Size XXXL: Measures 25.5" armpit to armpit. 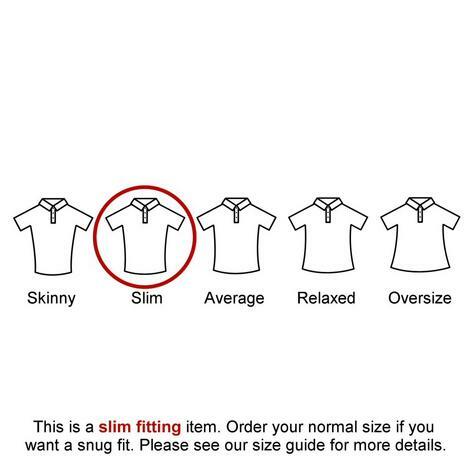 To fit a 46 - 48 Chest.